Hidden doors, a magical four metre tunnel, writable wall surfaces, quirky break-out areas and an interactive floor and a lab – you would be forgiven for thinking this is a high-tech activity centre for kids play, however it is a description of the new The John B Fairfax Learning Centre at the State Library of NSW in Sydney. As many as 1.2 million school students across New South Wales could benefit from the State Library’s new learning centre along with teachers, children and families. “Almost 70% of the 3136 schools in NSW have already enjoyed our learning programs,” said Dr Vallance. 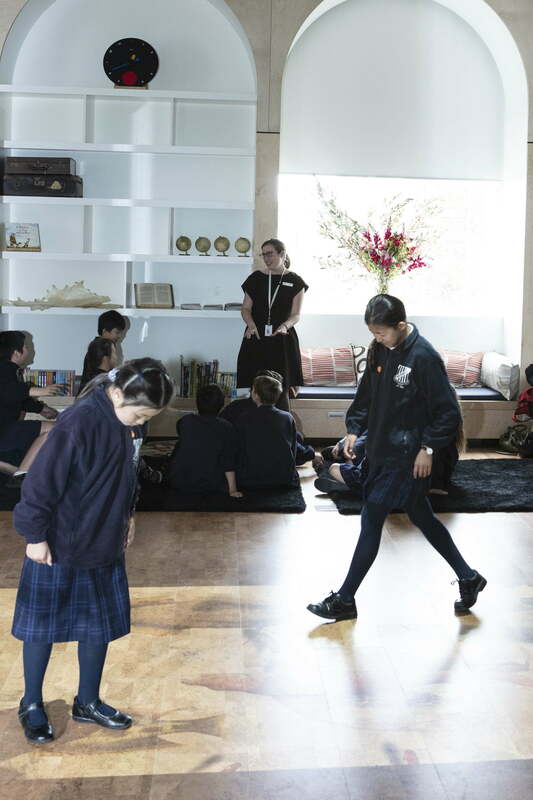 “Now, thanks to the imaginative generosity of Mr John B Fairfax AO, we’ll be able to provide even greater support for schools and communities as they explore the riches of their great Library. Nine students from Wanaaring Public School, the most remote school in NSW, joined online to officially launch the new learning centre yesterday and participate in a special program with students from Neutral Bay Public School and St Charles Primary School. The State Library’s Learning Services team consulted with students and teachers, who will be using the space, to inform the design. 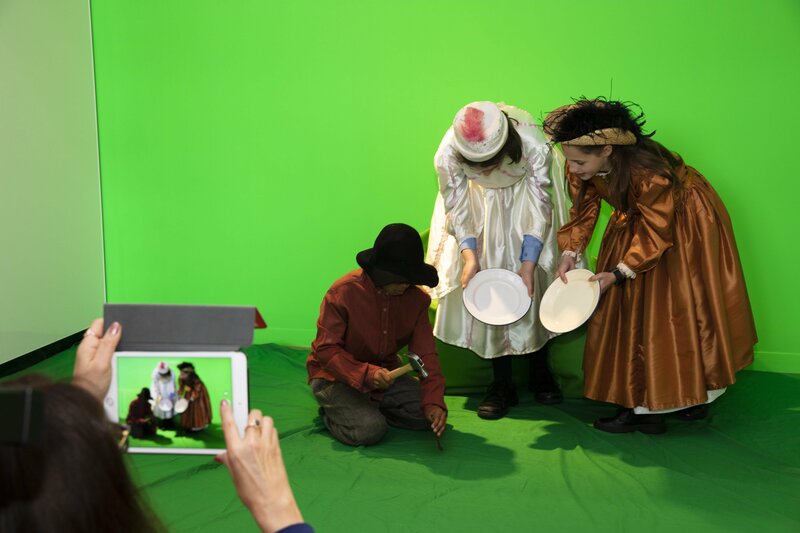 “Consequently, we have created a light, bright, flexible, exciting, engaging, digitally rich, hands on learning environment for children and families, school students and young people,” said Megan Perry, the State Library’s Manager of Learning Services. Located on the ground floor of the Library’s historic Mitchell Building, which is in the final stages of a complete transformation, the centre has been cleverly designed to enable a whole suite of engaging programs to be delivered in person and online. The John B Fairfax Learning Centre will open for school programming in Term 4. For the first time, the Library will also offer a special drop-in space for families, from 6 October.